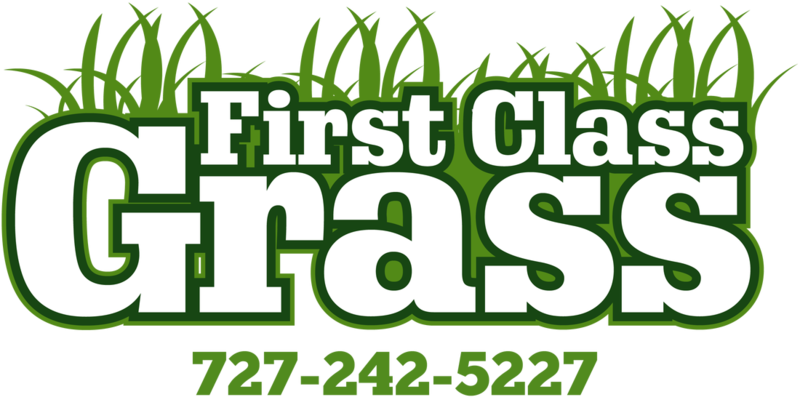 ﻿At First Class Grass, we are committed to every job in providing the highest quality and services available today. We service the Greater Tampa area and all of Hillsborough County in Florida. Our pristine attention to detail is what sets us apart, and we strive to keep landscape looking better as the property gets older. No matter if the common area is a small island of green space, or a large neighborhood field, Ground Effects has the manpower and expertise to properly maintain your common ground. Let our team remove the stress of business owners and neighborhood leaders to maintain a common space by doing the work for you. F.C.G. is your landscape maintenance company for any and all common ground properties. Contact us for a free proposal at any time!